Red Dead Online players will want to head to their camp lockbox or to the town Post Office to grab this week's care package that contains a number of useful Potent Tonics. 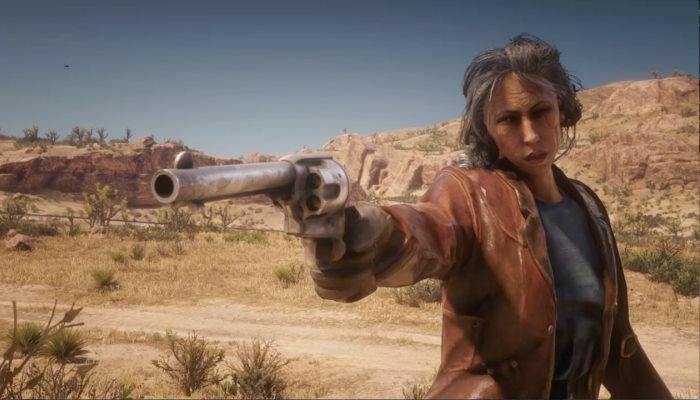 In addition, Showdown, Race and Gun Rush modes are all offering players 1.5X more RDO$ and Gold. Land of Opportunity Missions, Free Roam Missions and Free Roam Events will also yield 1.5X Gold. 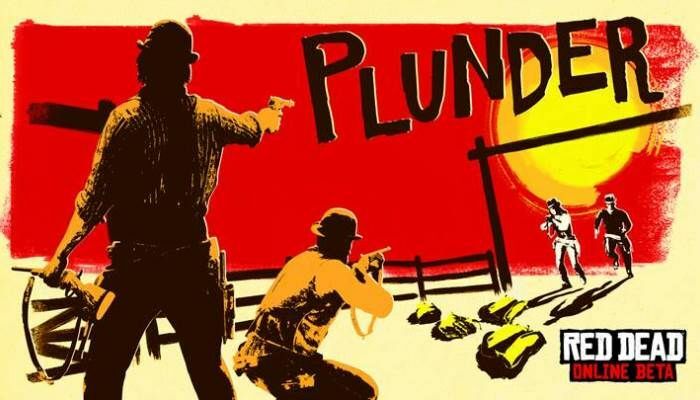 Red Dead Online players have a new Showdown Mode to check out this week thanks to the arrival of Plunder. 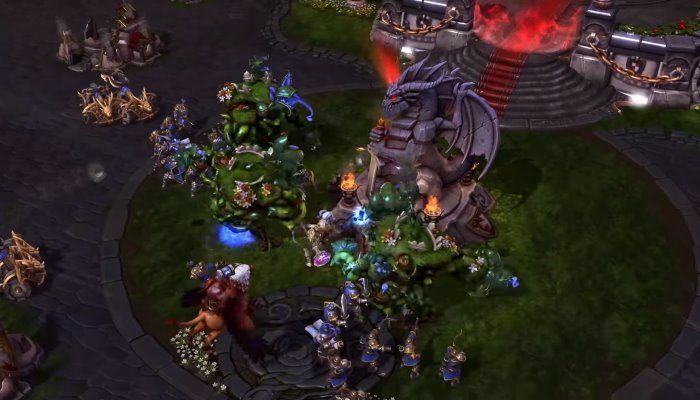 Essentially, players work in teams to locate and fight for supplies in a central location, then return them to the team's base. Players can also pillage opponent's bases for even more supplies....if they live. 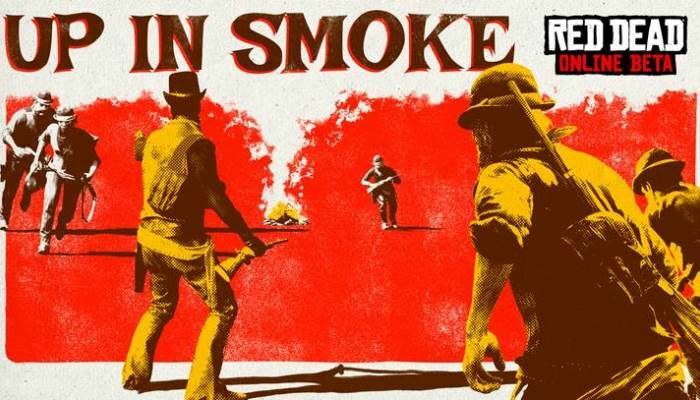 Starting today, Red Dead Online players can enjoy the new Up in Smoke Showdown Mode. 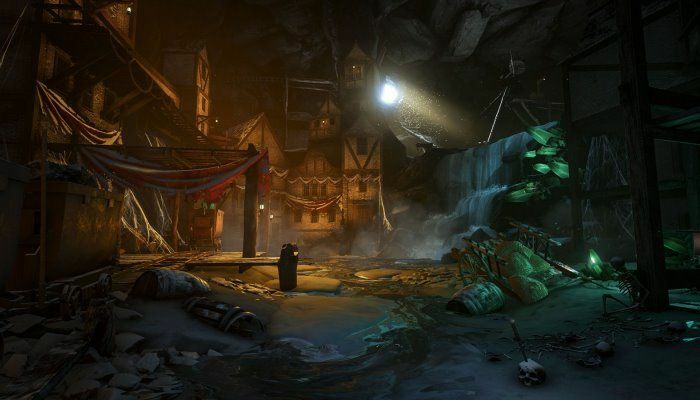 Players begin with an explosive package and work to deliver it to the enemy's base in an attempt to blow up a piece of their camp. The more delivered, the more destruction and the first team to decimate the opponent, wins. 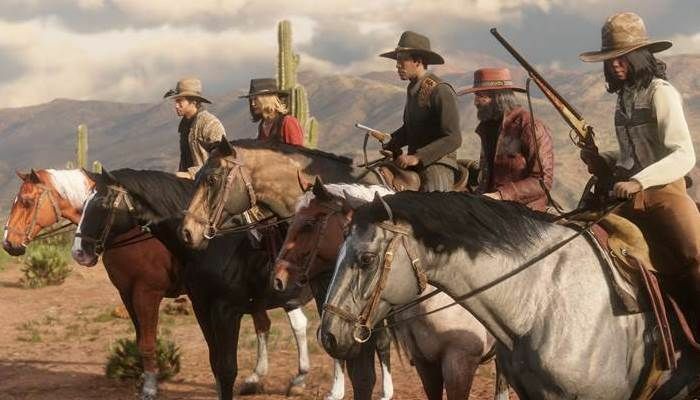 Red Dead Online's beta has been updated to bring the new Target Races to players. During this event, players will race through a special course on horseback while shooting targets along the way. The goal is, of course, to be the first to cross the finish line. 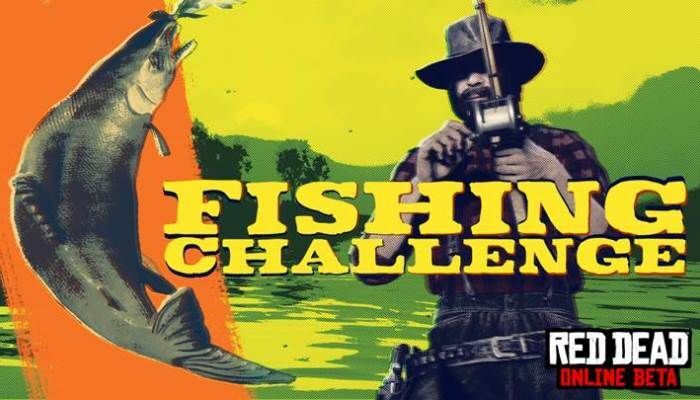 Red Dead Online anglers will have a chance to show off their fishing prowess thanks to the Fishing Challenge added to this week's Competitive Challenge as part of the free roam event rotation. Cowpokes will try to not only tell the biggest whopper of a story, but also to back it up with the heaviest fish across three different bodies of water: Lakes, Swamps and Rivers. 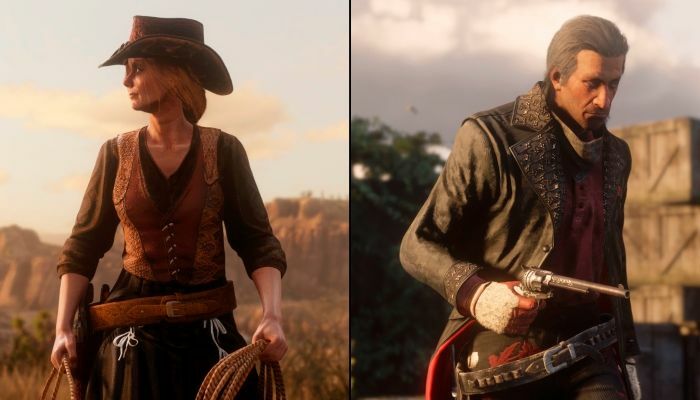 Red Dead Online has been updated to bring the Spoils of War PvP mode into the game. 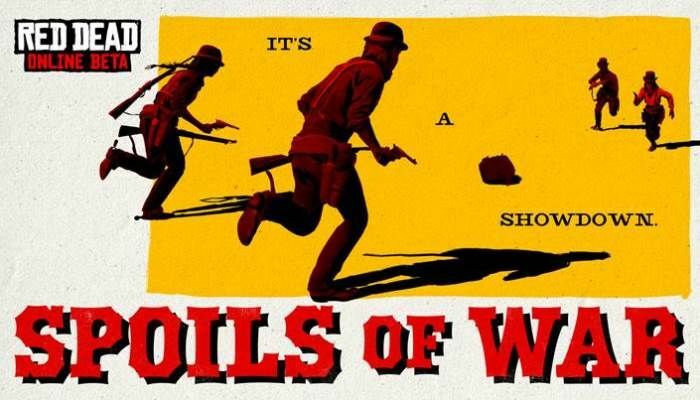 Teams of two to sixteen players face off against one another in "to defend their stockpile and raid each other's" with gameplay similar to capture the flag. 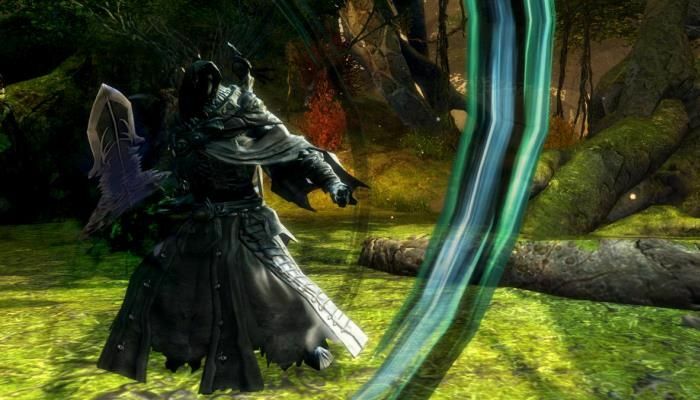 Players steal opponent's loot and attempt to return it to their own stockpile while simultaneously defending their own loot. 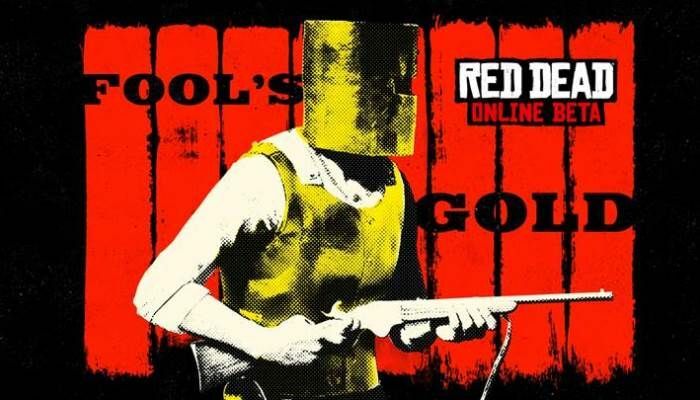 Red Dead Online has been updated to bring the Evans Repeater -- an oldie but a goodie from Red Dead Redemption -- and the new Fool's Gold free roam event into the game. 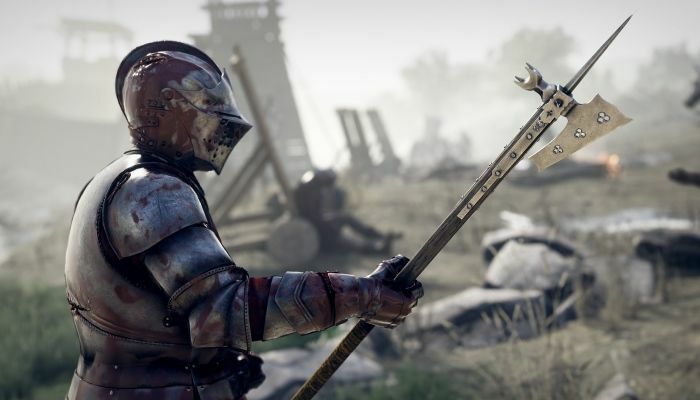 Players taking part in Fool's Gold will get to fight it out to see who gets to wear the stylish gold lamé armor. Those who take down the strutting cowpoke will get to strip it from the corpse and strap it on for their own trip down the runway. For those who are looking for a bit of "chill" in Red Dead Online, today's beta update may bring just what they're looking for: Fishing! 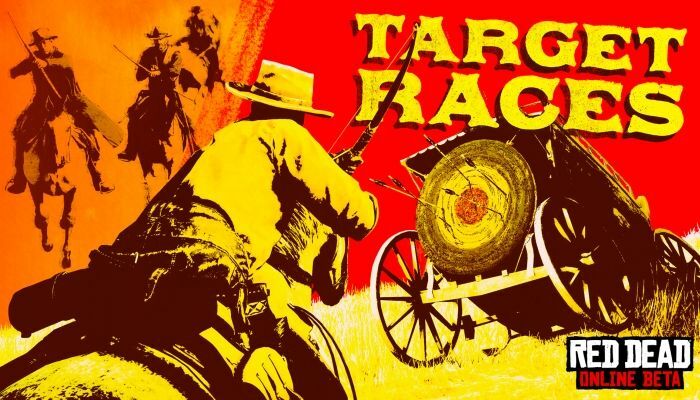 Of course, it behooves any astute cowpoke to keep eyes peeled for marauding bandits and other nefarious sorts, all of which may be ranging around in the new content that includes additional Showdown Modes and Target Modes. PS4 players can also exclusively check out Open Target Races and everyone can enjoy a cool 20% XP bonus. 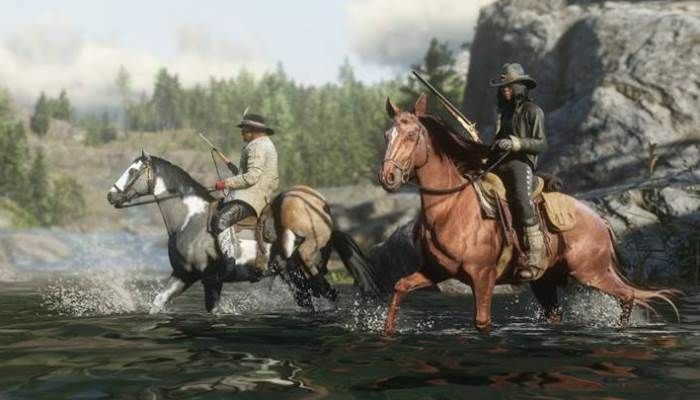 On February 26th, the Red Dead Online beta client will be receiving a significant update to bring some major changes to the multiplayer component of Red Dead Redemption 2. 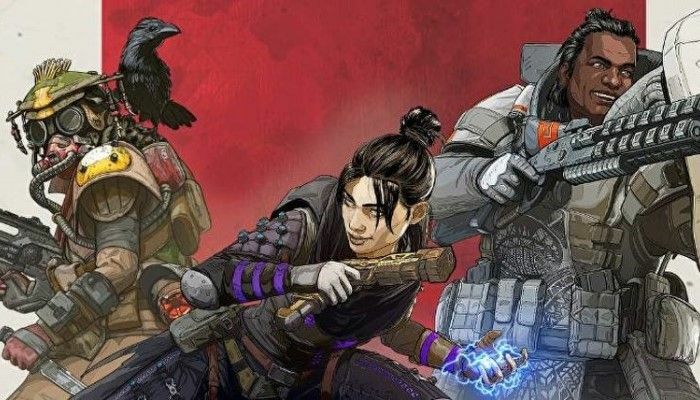 Players will find new Free Roam Events, several new Showdown Modes, new weapons, clothing and emotes, quality of life improvements and major balance updates.  Players will also find a more rapid, weekly cadence that will include additional content and promotions. The Red Dead Online team is hard at work preparing the next patch set for deployment on February 26th. 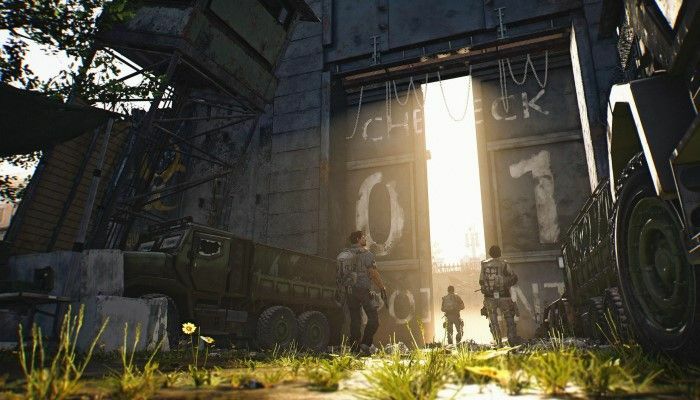 The patch will come with a host of updates and new features that will improve and enhance the game's open world. 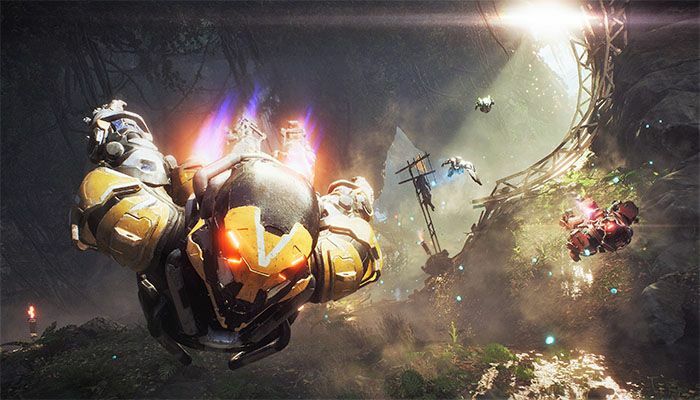 Players can look forward to a new Law & Bounty system, a balance pass on weapons, changes to player blips on the mini-map and more.